Whether you're going back to school, starting a new job, or considering how an iPad may fit into your lifestyle, we've got the buyers guide for you. Considering a new iPad, iPad Pro, or iPad Mini? Awesome! Apple's tablets are pretty great multitouch machines for work or play, and the Pro models are particularly fantastic tools for graphic artists and students. 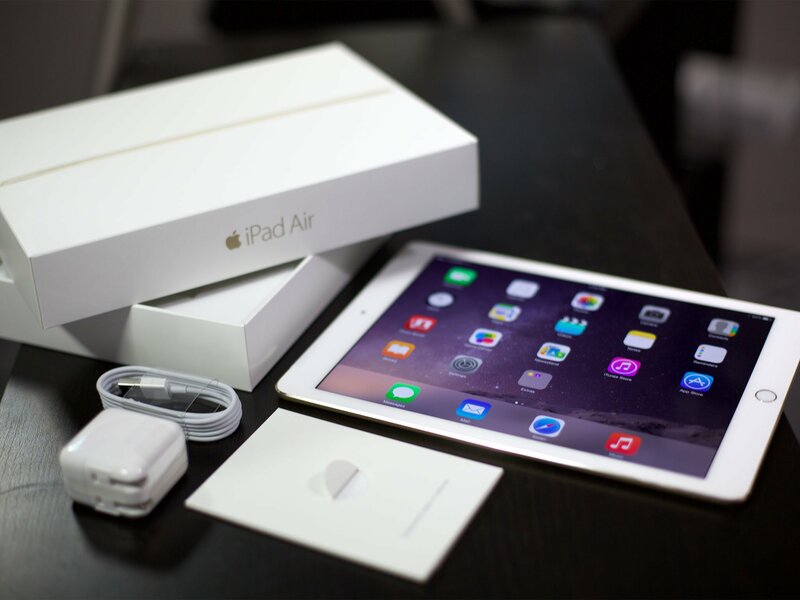 Apple offers three distinct iPad models and four different screen sizes, each with their own pros and cons; and beyond that there are choices to make on storage capacity, connectivity, color, and insurance. It's a lot to consider, so we want to help you out! This is our iPad buyer's guide — a comprehensive manual to make sure your next (or first!) iPad is the best one for you. Should you upgrade to the iPad Pro (10.5 or 12.9)? Should you upgrade to the iPad (2017) or iPad mini 4? Which iPad should you get: iPad, iPad Pro, or iPad mini? iPad Pro or MacBook, which Apple ultra-portable should you get? Which iPad storage size should you get? What iPad color should you get: Silver, space gray, gold, or rose gold? Which U.S. iPad carrier and plan should you get? Curious what Apple has to offer when it comes to affordable and professional multitouch tablet computers? We've put together a list of our iPad reviews below. Existing iPad owners have a lot to like about the new 2017 lineup of iPads — even if you just purchased a 9.7-inch iPad Pro in 2016. Whether you're upgrading from an iPad Air, mini, or older iPad Pro, here are some pros and cons to think about. What iPad storage size should you get? Gone are the days of 16GB iPads — and thank goodness for that. When considering an iPad nowadays, you have options ranging from 32GB on the base 9.7-inch iPad all the way up to half a terabyte of storage on the highest-end iPad Pro. With this storage increase, space concerns are becoming less and less of an issue: Instead, you get to ask yourself what kind of space you need for your tasks. When should you shell out extra for space? When should you stick with the base model? Here's our guide to picking the perfect storage size for your iPad needs. What color iPad should you get? When it comes to choosing a color (or, if we're being honest, metallic finish) for your iPad, iPad mini, and iPad Pro, there are a few factors worth weighing. Do you want a white bezel around your screen, or a black one? Do you crave the rarest of iPad colors, rose gold? And does color even matter if you plan to hide your iPad in a case? You may not need a guide to pick the iPad color right for you, and that's okay. But if you do, we've got you covered no matter your coloration concerns. Which iPad Pro carrier and plan should you get? Since its humble beginnings, the iPad has offered a Wi-Fi + Cellular option in its lineup: A $130 price increase gets you an Apple SIM card in the tablet's nano SIM slot (or, if you're considering an iPad Pro, an embedded Apple SIM card and an empty nano SIM slot) and access to your carrier's cellular networks, as well as any Wi-Fi networks in range. As with your iPhone, you'll have to pay a monthly charge for data on your cellular plan; unlike your smartphone, however, these plans are often a la carte — you can buy data as you need, and disable monthly subscriptions at any time without penalty. Additionally, if your smartphone plan allows data sharing, you may be able to directly add your iPad to your monthly plan. If you're considering getting an iPad with cellular access, here's everything you need to know. If you're getting a new iPad Pro, iPad, or iPad mini, you may also be thinking about getting a protection plan for it. Apple, of course, offers AppleCare+, but there are also third-party services, credit card benefits, and other programs that might be of interest. Here they are! Apple's newest entry-level 2017 iPad is now in stores, alongside its siblings iPad Pro and iPad mini. If you're considering a new iPad purchase, here's everything you need to know about the various ways you can buy your new tablet. So you've decided on a new iPad. Now it's time for the hardest part: selling or giving away your old one! One of the most popular strategies for those who want to reduce the cost of upgrade — especially frequent upgrades — is to sell an old iPad to pay for a new. Here's how! 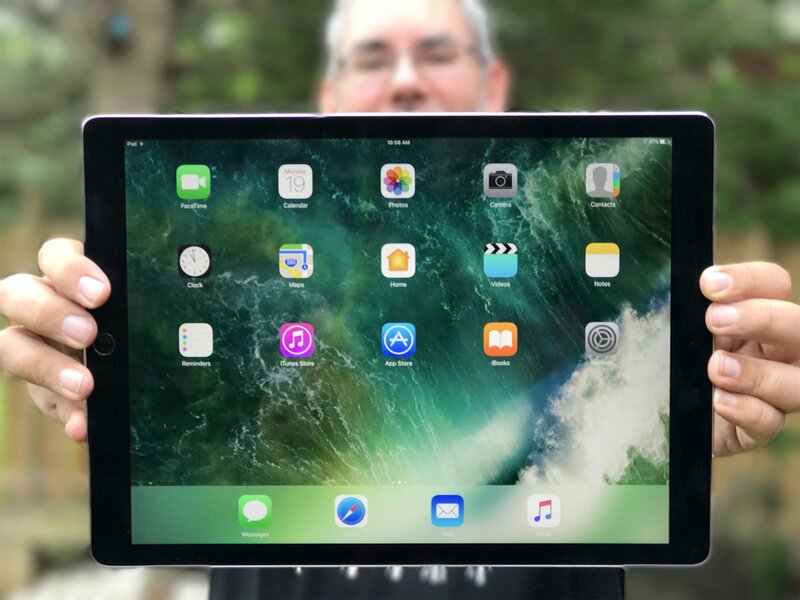 If you're still not sure which iPad to get, jump into our iPad discussion forums and the best community in mobile will happily help you out! Which iPad model should you get? Should you upgrade to iPad Pro? iPad Pro vs. MacBook: Which should you buy? What color iPad Pro (2018) should you get? Which U.S. carrier and plan should you get? Should you get AppleCare+ or insurance?